Fancy winning one of our limited edition A3 posters for this year’s Sheep Fai r? 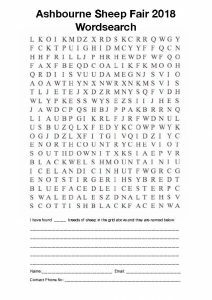 Simply complete our wordsearch puzzle correctly to be in with a chance. 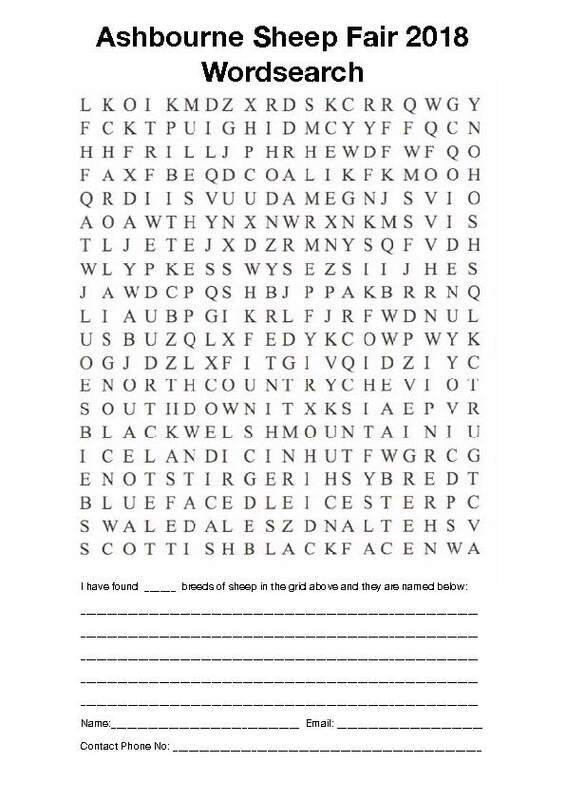 Download the Sheep Fair Wordsearch here. 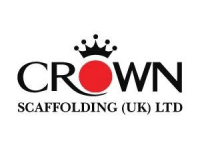 All entry forms must be returned by midnight on Tuesday 10th July. We have 20 posters to give away – in the event of more than 20 correct entries we will draw out 20 entries at random to receive the prizes. Posters will be available for collection from The Sheep Fair on Saturday July 14th only.